How do you get the right people around your board table? And once you have them, how do you keep those board members active and engaged in the work of the organization? In this fast-paced workshop you’ll learn how to reframe your board matrix to make it a meaningful and effective tool for recruitment, discover new ideas for expanding your board recruitment base beyond the typical “who do we know?”, and have a candid discussion about the challenge of increasing board diversity. Finally, we’ll reveal the key to successful board recruitment AND engagement…spoiler alert… it begins with clearly defined board expectations and responsibilities. Bring your board recruitment ideas and experiences to share in small group breakout discussions. 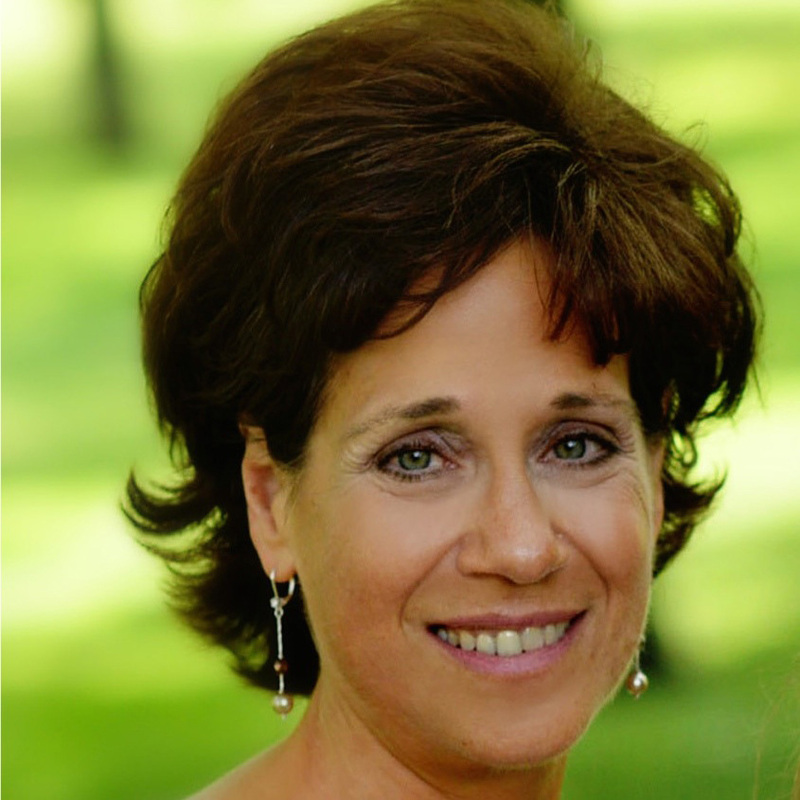 Our presenter is Lynne Brown, Vice President of Strategic Consulting, iBossWell, Inc. Lynne has extensive front line experience in the art and science of working with and developing boards. Thank you to our Board Development Track sponsor. Full participation in this program is applicable for 1.5 points in Category 1.B –Education of the CFRE International application for initial certification and/or recertification. No refunds will be given after July 16, 2019.